A mecha throwback to the 16-bit era is now blazing a warpath onto Nintendo Switch. 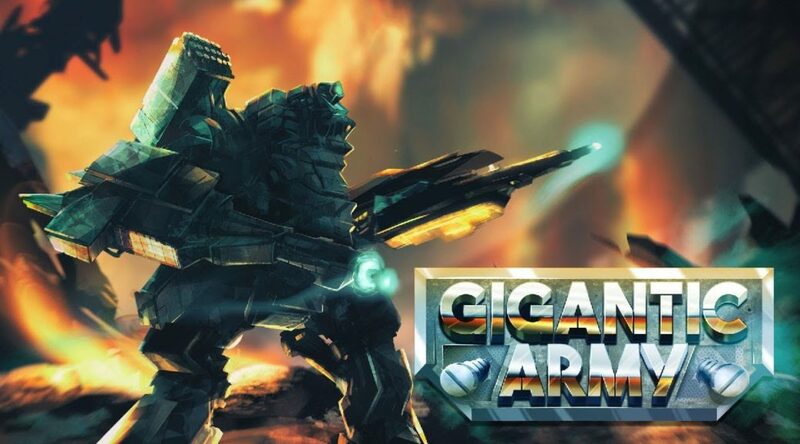 Gigantic Army will be hitting the Switch eShop on 21 February 2019, for $8.99 USD. Take up robot arms, and wipe out the dastardly Ramulons once and for all! Check out the announcement trailer with more details below.